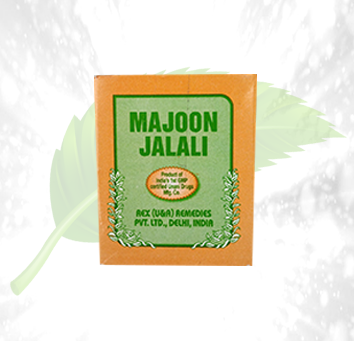 Description: Majon Jalali by Herbal Cure is an herbal medicine that aids in improving physical weakness as well as the sexual health in men. 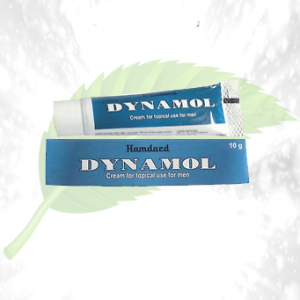 It helps in maintaining the vitality of the sperm as well as increasing stamina. 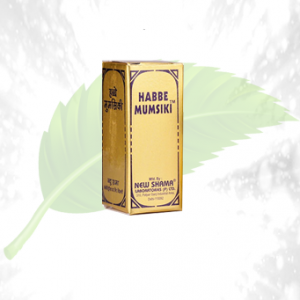 This tonic is a sexual stimulant that helps improve the libido in men, as well as increasing the sperm count and viscosity of the sperm. 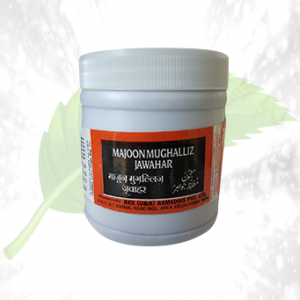 This medicine is used to enhance pleasure and aids in the nourishment of the reproductive organs in men. 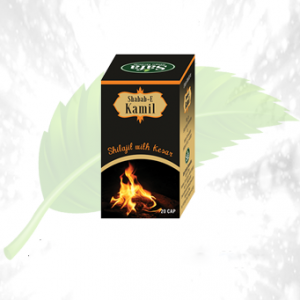 It helps improve the stamina in men so that they may be able to enjoy their pleasure for prolonged periods of time. 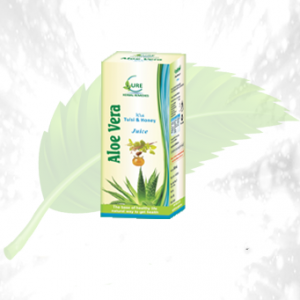 It helps to improve the vitality of the reproductive organs. 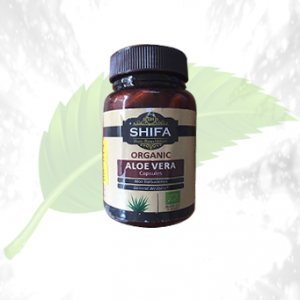 These ingredients combined help in decreasing the general frailty of the body. Directions of Use: 5 gms daily is the recommended dosage for this medicine.